Cyclic Law – Nordvargr “Metempsychosis” out now – Chain D.L.K. 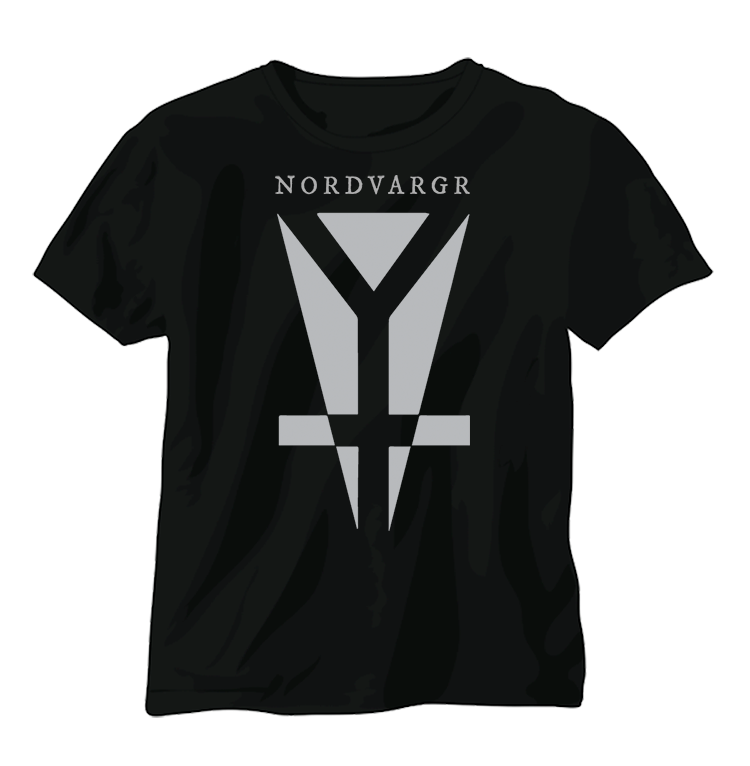 CD & CS as well as the limited run of Nordvargr T-Shirts are shipping this week. LP Version will ship by the end of April. The RAISON D’ÊTRE “Alchymeia” LP will also ship this week! Thank you for your patience. With great honour we welcome one of Sweden’s most revered craftsman of industrial soundscapes. “Metempsychosis”, the transmigration of the soul, is the basic concept for the new album from Henrik Nordvargr Björkk. However, not in the classic reincarnative sense, but as a study of how souls rather than being judged by a higher power, themselves chooses what flesh to inhabit. To freely roam between the dimensions and to cling on to any form of life at will. These cycles of life and death, bound in part by flesh, inspired to create these tense and organic atmospheres – all synonymous with the journey of the soul. 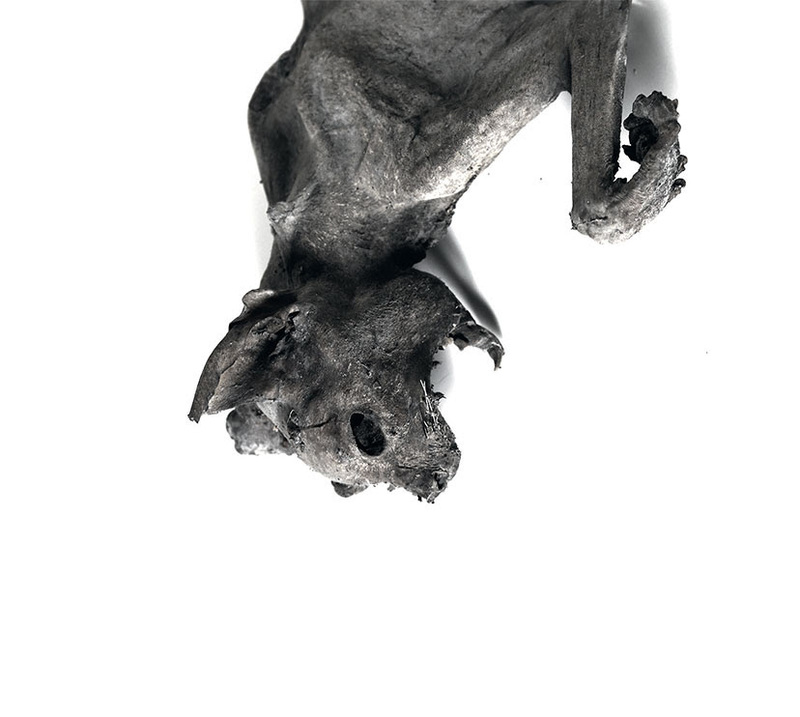 The result is a natural evolution of Nordvargr´s trademark darkness into more rhythmic and vocal compositions where the confrontational stance of Henrik´s other projects shines through; from the harsh bombast of MZ. 412 to the vocals of Anima Nostra, all surrounded by the darkest Scandinavian aura of horror. Featuring guest vocals by TREPANERINGSRITUALEN on the track “First East” and stunning artwork by DEHN SORA. Both LP & CS versions feature a different track listing than the CD & Digital versions. LP & CS include the track “Silent Host”, not featured on the CD & DL, while the CD & DL include the track “Salve Teragmon”, which is not featured on the LP & CS.